CLOSED Mondays Appointment Prefered but walk-ins Welcome. A simple trim to a gala ball, the Senior Stylists at HAIR DISTRICT are here to listen to your vision and add to your overall idea to produce your personalised look. We aim to make you feel confident. HAIR DISTRICT aim to inspire and create your total look, with handy tips and ideas to keep you looking fresh from visit to visit. Our LOYALTY CARD helps you save on hair services and products. ASK about our complete pack range. There's one to suit every price range. GIFT CERTIFICATES make a great option to keep someone looking great Call or pop in. Parking is at the door. Want to look seductive and sleek, whilst feeling spoilt? Expertise in women's styling and colouring. Call today! Fabulous Darling Hair & Beauty is situated in the Old Village of Bassendean. The salon provides a services for Ladies, Gents & Children from haircuts to styling. 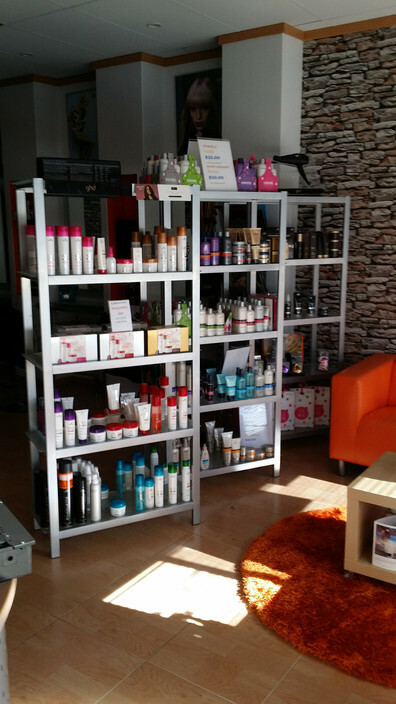 Fabulous Darling Salon only use and supply non-toxic Organic hair care products. To create truly pleasurable occasions tailor made just for you, in our intimate boutique style environment. Combining knowledge, expertise and the power of touch to achieve the desired results so you will look and feel Fabulous..